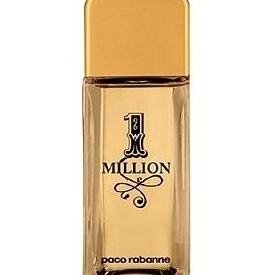 Paco Rabanne 1 Million fragrance provides a striking contrast, combining refined sensuality and asserted virility. The fragrance opens with sparkling fresh fruits, including notes of frosted grapefruit, blood mandarin and peppermint. The heart is spicy and masculine with rose absolute, musk and cinnamon bark. The base notes include sensual blond leather, tonka bean and amber ketal. 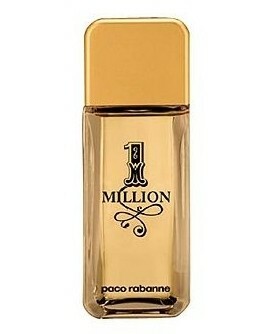 1 Million After Shave soothes and tones skin after shaving whilst leaving it scented with 1 Million fragrance.